Although I never owned any LEGO Pirates sets in my youth, I still have very fond memories of playing with these beloved sets in a friend's attic. 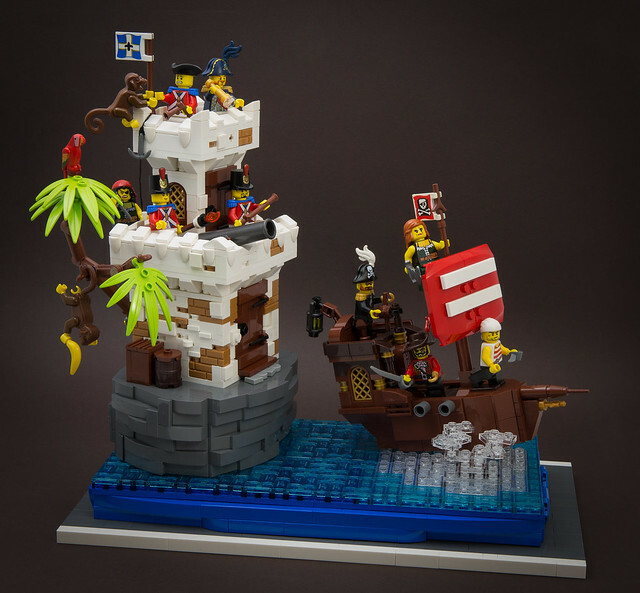 This model by LegoFjotten really captures the whimsical feel of these sets and brings a huge smile to my face as I recall the endless hours of adventure between the Pirates and the Imperial Soldiers. And let's be real, we all played as the pirates.